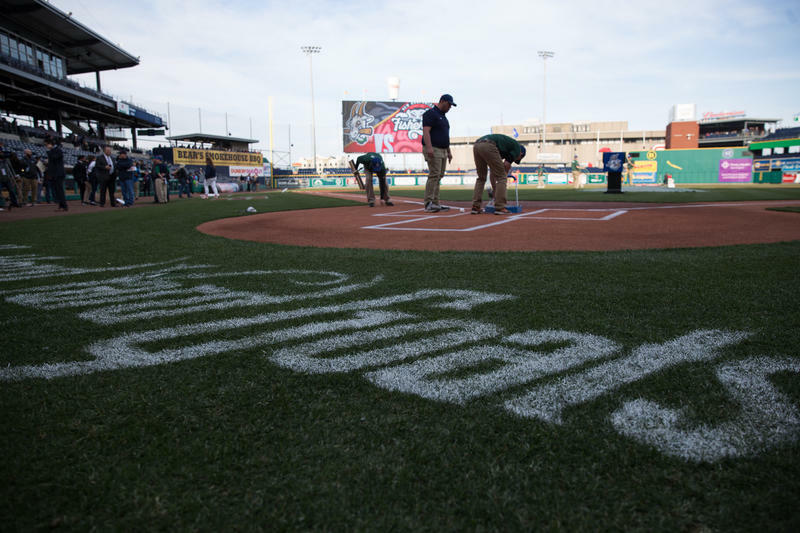 The turf crew at Dunkin' Donuts Park working on the home plate area on opening day, April 13, 2017. 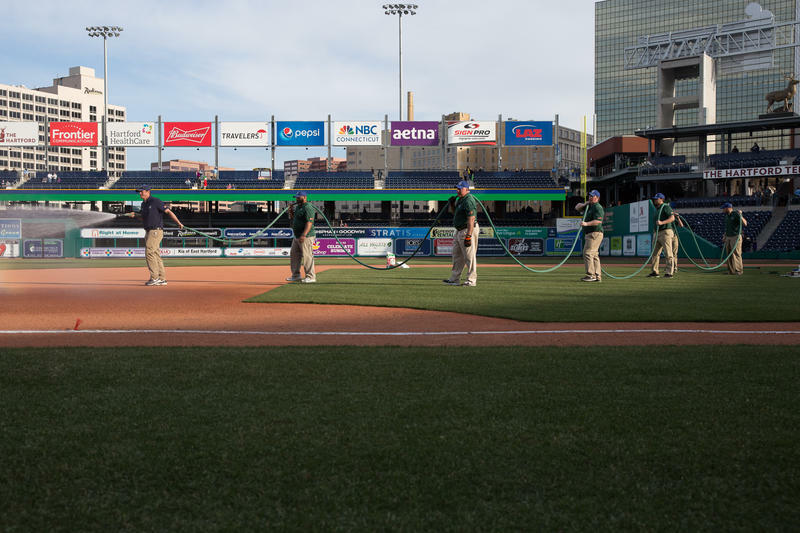 The turf crew, led by Kyle Calhoon, watering the infield on opening day. The starting lineups for the soft opening game at Dunkin' Donuts Park on April 11, 2017. 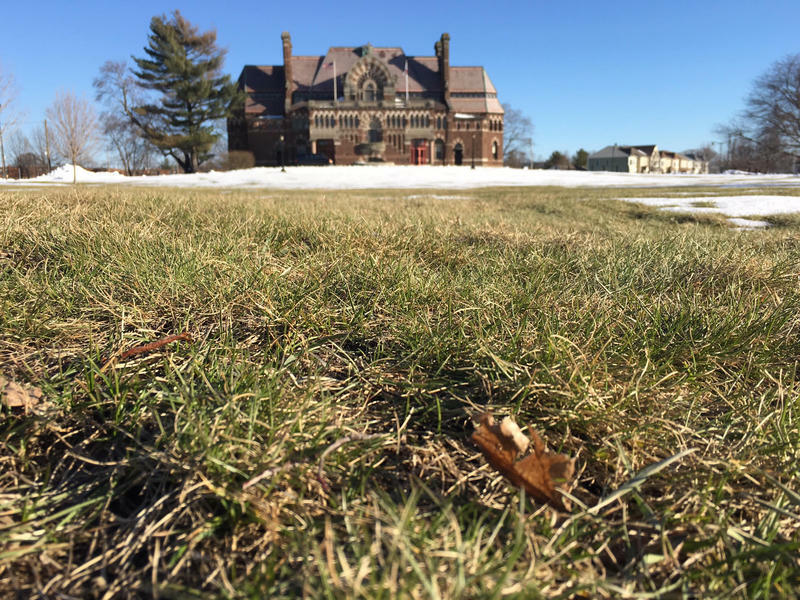 The view, in March, 2017, from something like where homeplate would've been at the Hartford Base Ball Grounds. 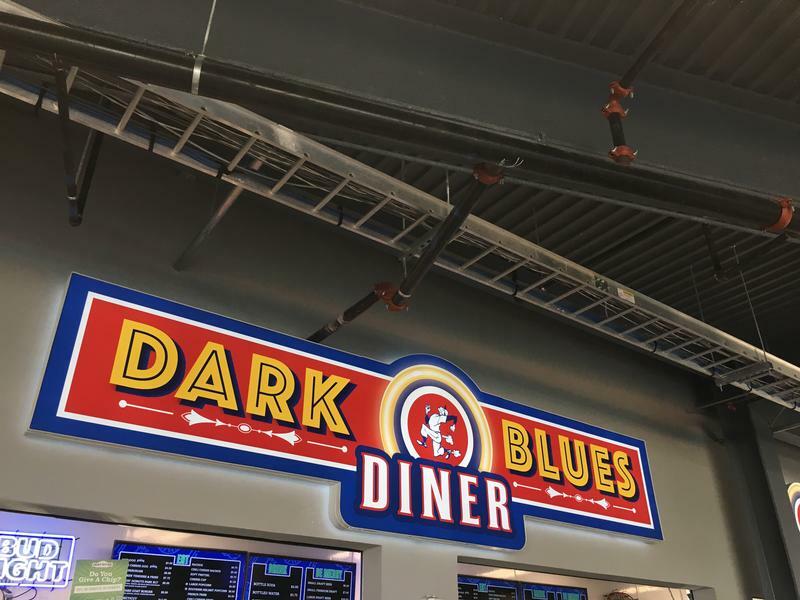 One of the concessions stands at the stadium. A t-shirt that the Yard Goats sell in their team store. 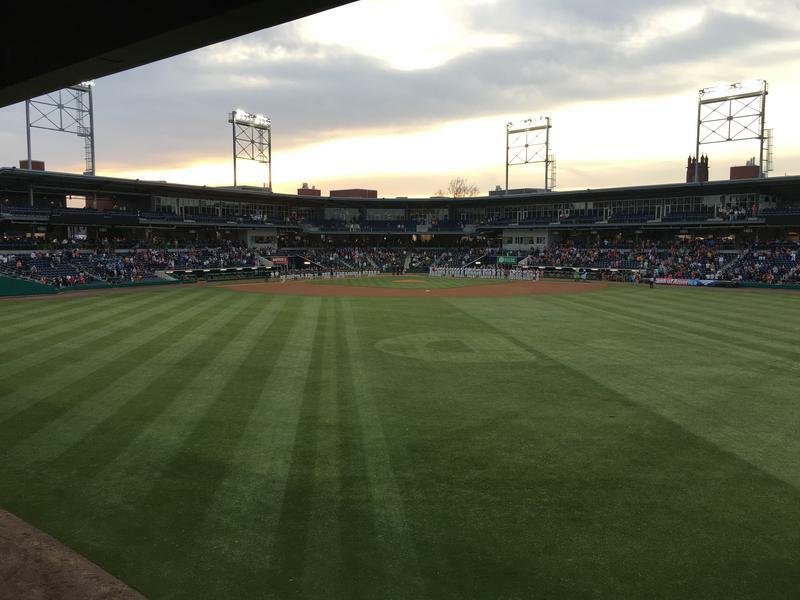 Yard Goats starting pitcher Yency Almonte throws the first professional pitch in Hartford in almost 24,000 days. This episode, we take a look at that now fully-functional baseball field and what it takes to maintain it. 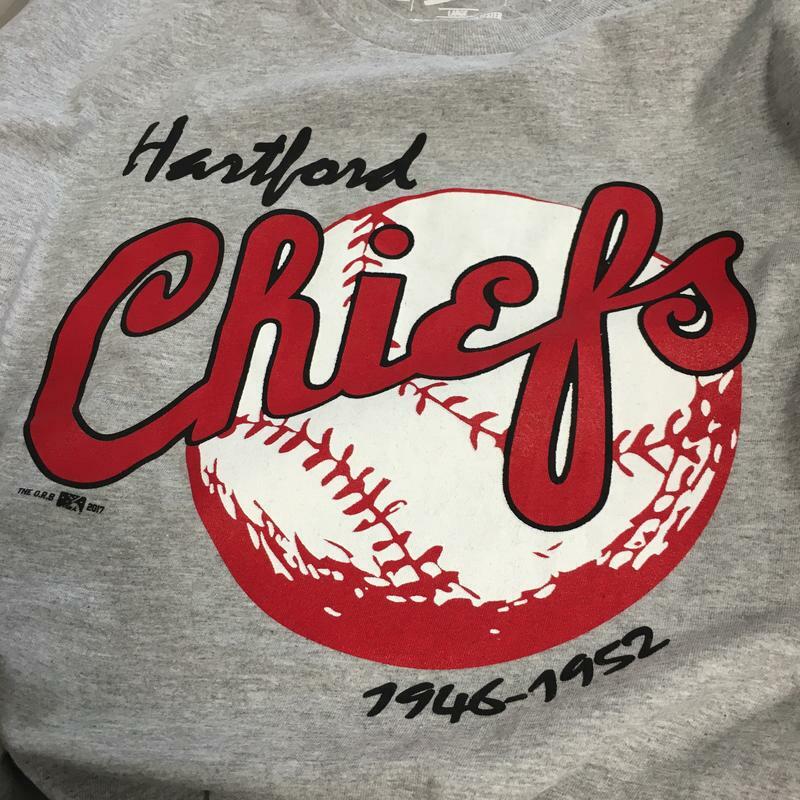 And we'll look, too, at Hartford's other pro ball fields -- the Hartford Base Ball Grounds and Clarken/Bulkeley Field -- from decades past. 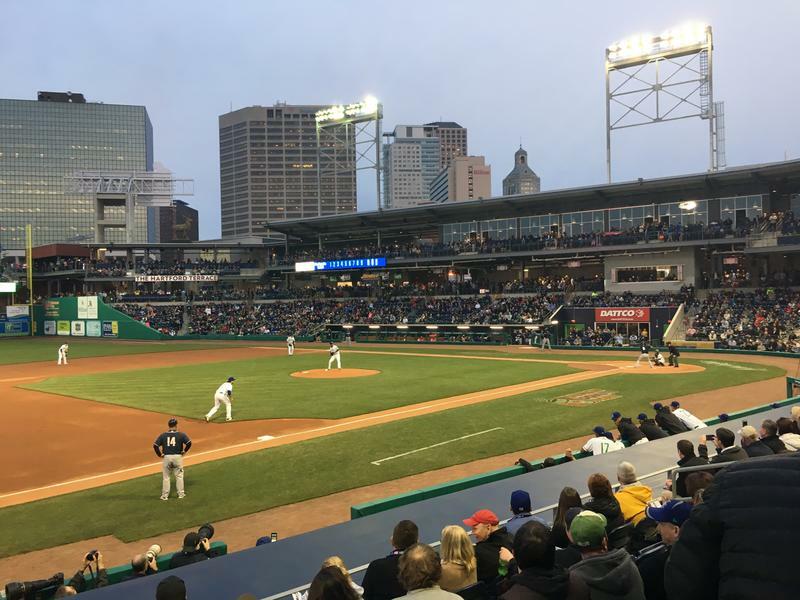 After 65 years, professional baseball made its return to Hartford Thursday, as the Yard Goats hosted -- and lost to -- the New Hampshire Fisher Cats. 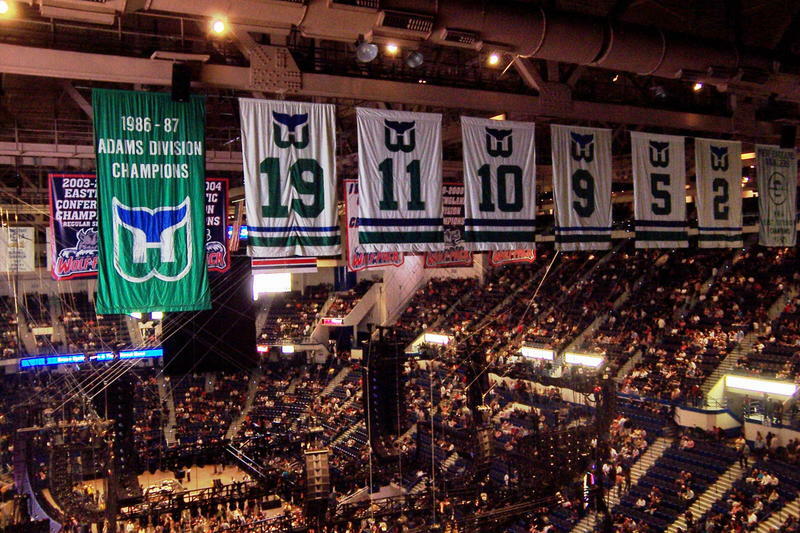 The mayor who wanted it is gone. The developer who built it is gone. And the plans to build around it are on hold. 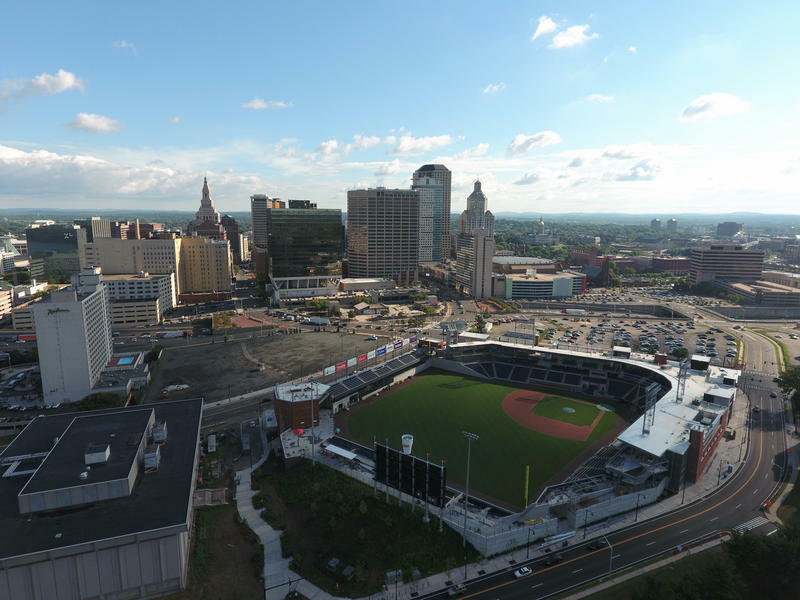 But finally, after a year of delay, Hartford’s new minor league baseball stadium is about to have its first minor league game. 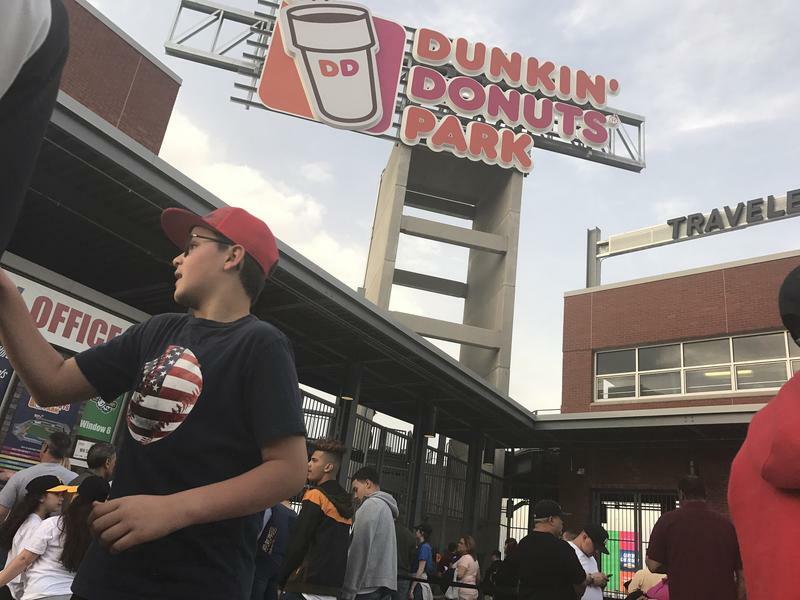 The Hartford Yard Goats' home opener on April 13 coincides with a day that some of the city's biggest sports fans will never forget. 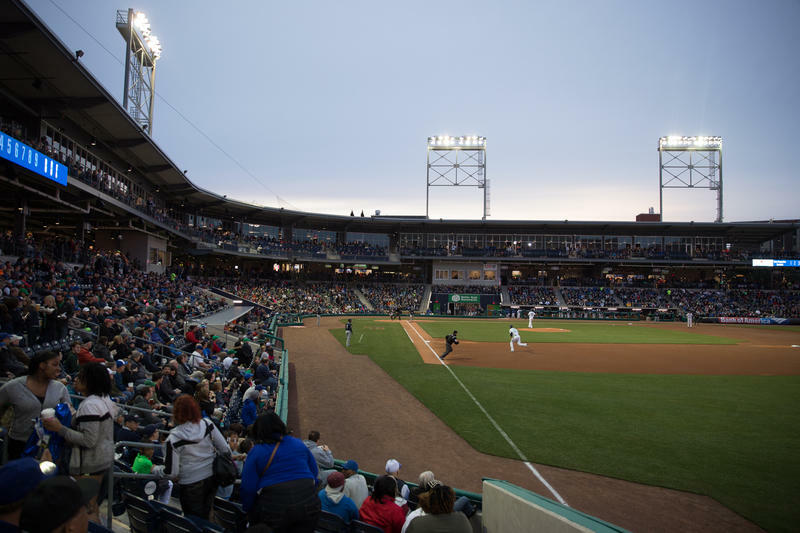 The Hartford Yard Goats weren’t playing, but Tuesday night’s collegiate match-up between the University of Hartford and Quinnipiac University was still important for the minor league team’s staff as they get ready for opening day on Thursday. This was a dress rehearsal.